Create an in-house cafe. 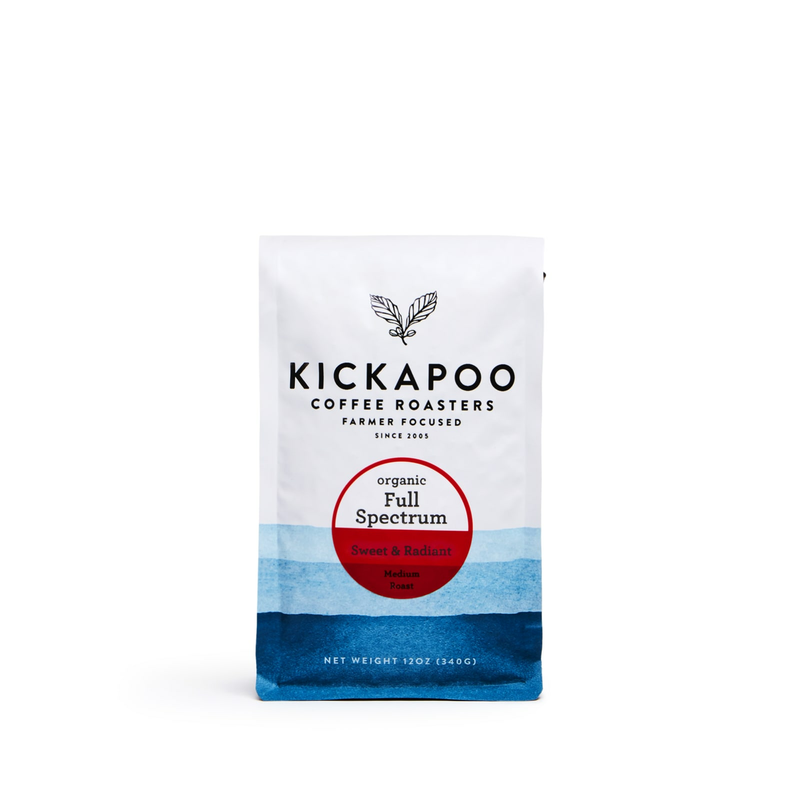 This versatile blend makes a delicious flat white with rich flavors and a buttery finish. How’d they get it so good?